ttitude is contagious. Our attitude will determine our success or failure and the success or failure of others. Attitude is more important than anything else, it is more important than money than any of your circumstances than your failures or your successes. Leader Influence.net is also Leader Influence LLC. 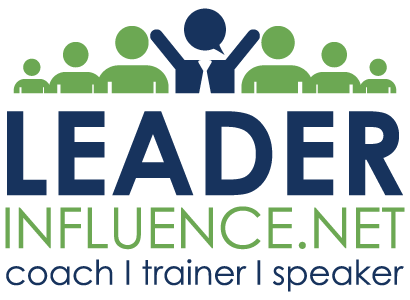 If you find the information presented on this blog helpful or intriguing, then Leader Influence LLC can take you further.